LEASED! $3,000/Month. I located this off-market option for my clients at a smoking hot price. What a deal! They couldn’t be happier! 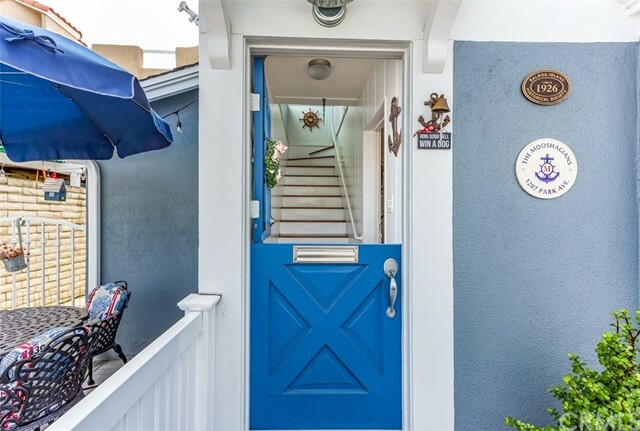 This large, 4 bedroom, 2 1/4 bath home is located on Little Balboa Island. It sleeps 6-8. The beach is steps away and Marine Avenue (restaurants and shops) is less than a 5 min walk. Built in 1939, the house has many charming vintage details. All linens, bath and beach towels are included. The house has one flat screen TV with Direct TV, and wireless internet. A washer and dryer are located in the 1 car Garage. The house can sleep 6 adult guests comfortably, with 2 single beds, better reserved for small adults or children, with a flat screen TV and a bathroom and shower on the ground floor. There are 3 bedrooms upstairs. The Master bedroom has a Cal King bed. One room has two twin sized beds, with a bathroom sink included within the room. The back bedroom has two twins beds, which can be pushed together, as well as, a 1/4 bathroom. There is also a full bathroom upstairs with a bathtub-shower combination. There is a pleasant living room with a gas fireplace and two dining tables. 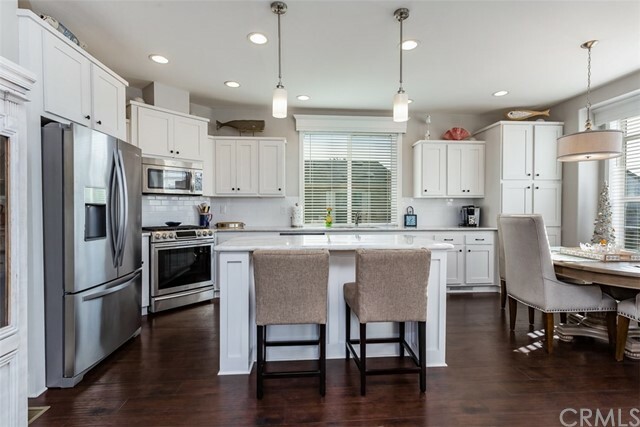 The kitchen is equipped with a gas cooktop, full sized oven, microwave, toaster, coffee maker, refrigerator-freezer, dishwasher and all necessary pans and utensils. The generous sized yard has two Weber BBQ grills and a picnic table, which can seat 8 guests comfortably. For the convenience of rinsing off sand from the nearby beach, there is an enclosed, hot and cold running shower, located on the side of the house. The front of the property has a vintage Brown Jordan dining set.